It's 1863. 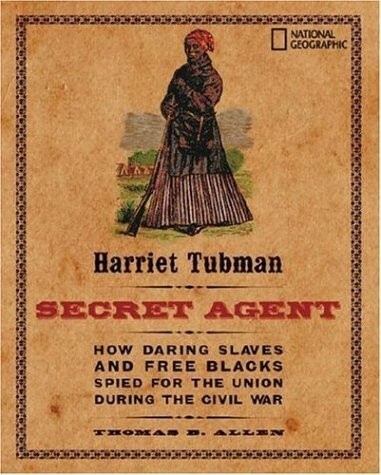 Harriet Tubman is facing one of the biggest -- and most dangerous -- challenges of her life: that of Union spy! You are about to enter the undercover world of African-American spies -- enslaved and free -- risking everything in the name of freedom. 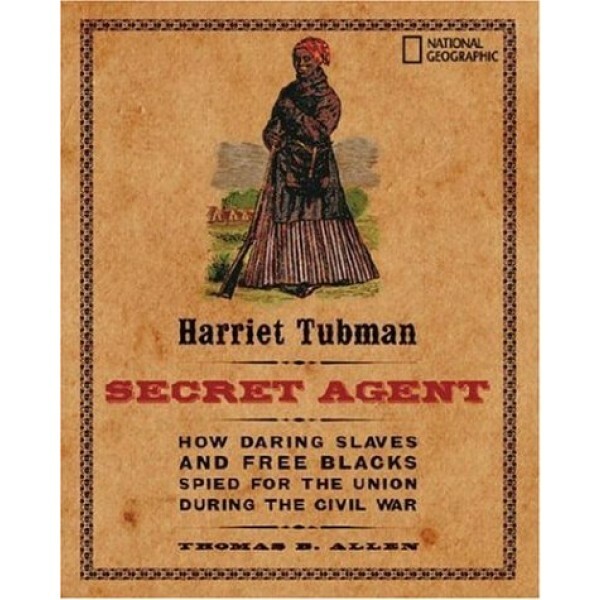 How were the Underground Railroad and slave songs used to pass secret messages? What were "contrabands" and "Black Dispatches?" You'll discover these answers and more as the action unfolds. This detailed account includes archival images, woodcuts, maps, a time line, footnotes, and extensive quote sources, making it an excellent resource for report writing as well as an exciting true-life adventure. Discover more about this historic figure in A Mighty Girl's Harriet Tubman Collection.